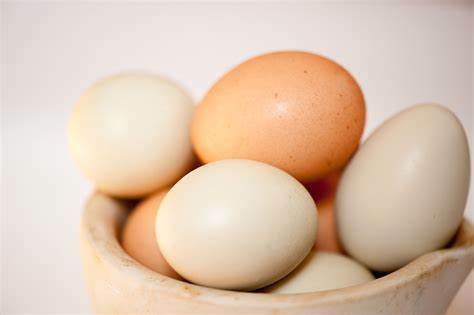 To many, eggs are considered one of the most versatile and nutritious foods available. These tasty and nutritious gems will be the feature of the next cooking demonstration. The event will take place on Wednesday, April 17, 2019 from 11:30 am to 1:30 pm. Just in time for Easter and Spring, where eggs are symbolic of new life, Chef Cas Dowden will prepare deviled eggs, frittata and tips on cooking with eggs. Participants will be encouraged help in the kitchen and sample the dishes afterward. Chef Dowden is a personal chef from Bar Harbor well known for her down-home cooking and is popular for her fun and inclusive cooking presentations. This event is free and open to all. The Center is located at 23 Commerce Park in Ellsworth. You can register HERE. Call the Beth Wright Center with any questions at 207-664-0339.